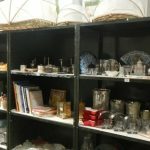 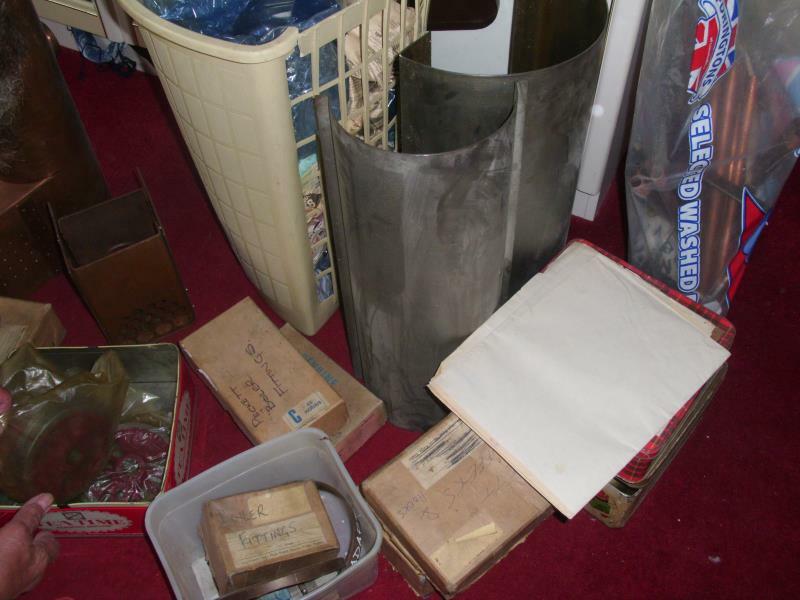 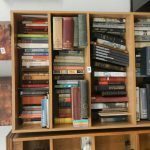 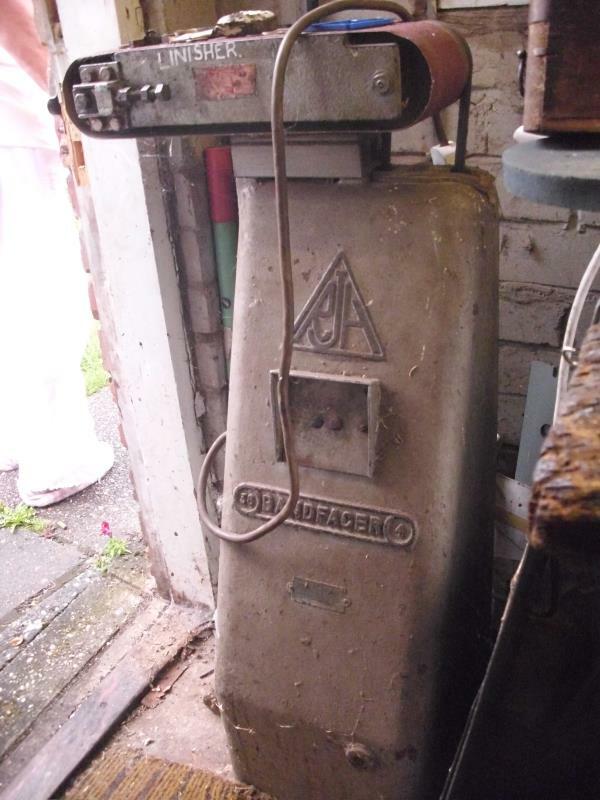 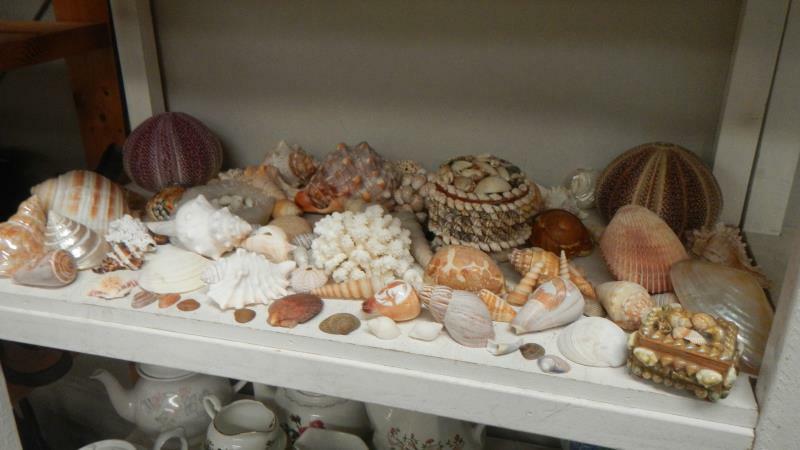 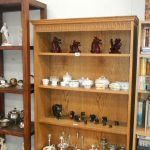 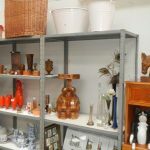 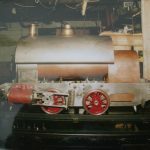 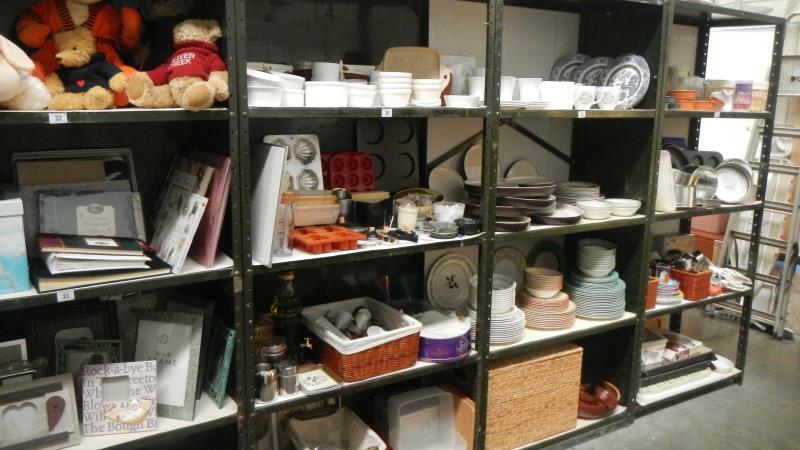 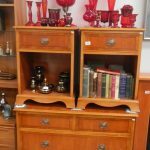 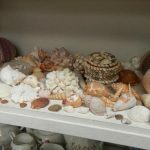 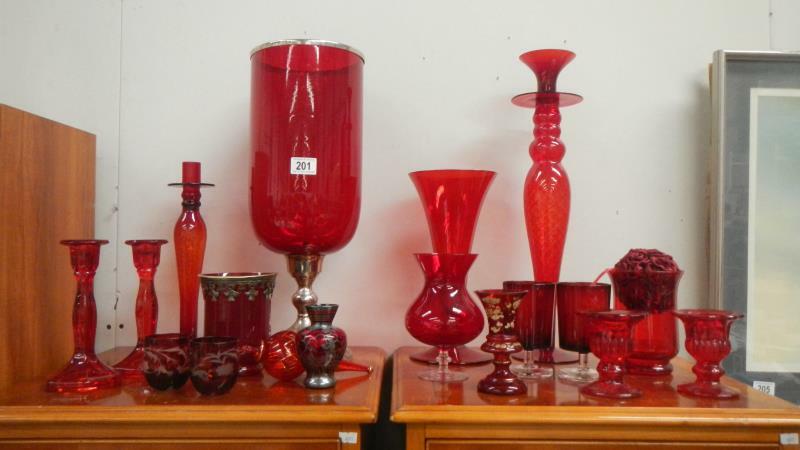 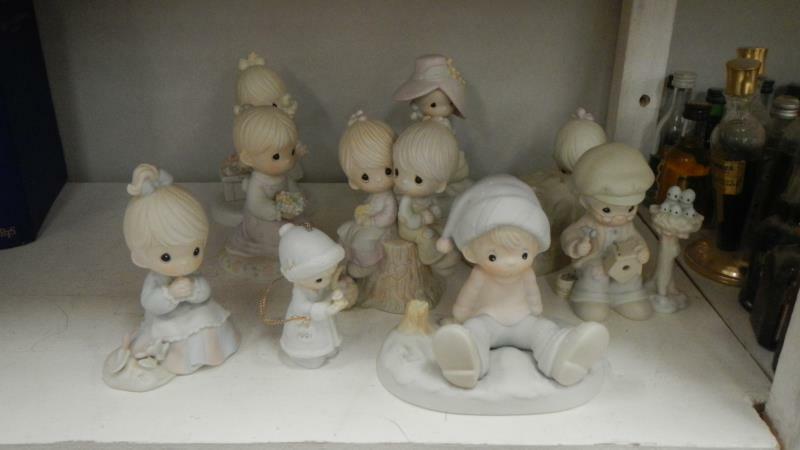 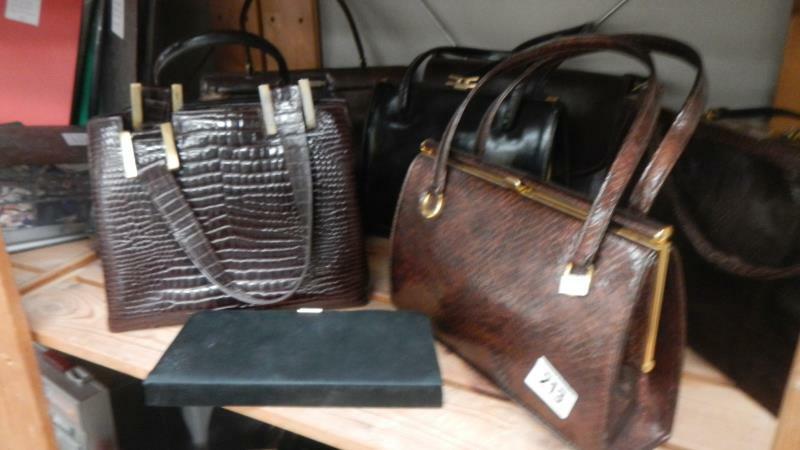 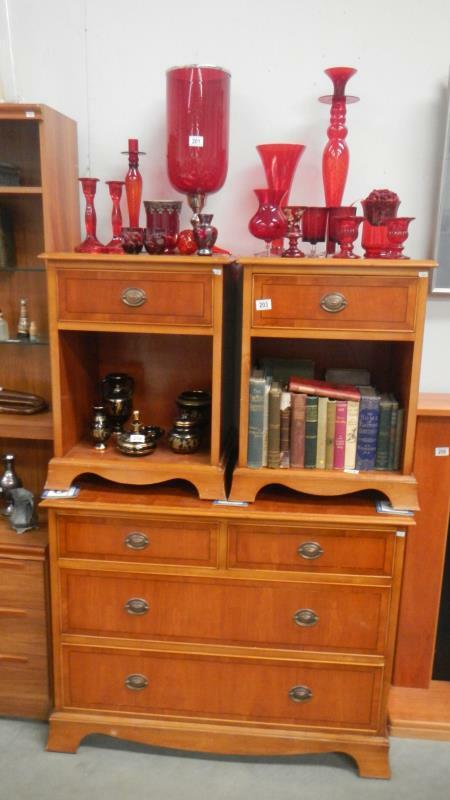 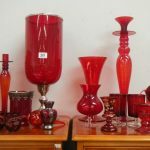 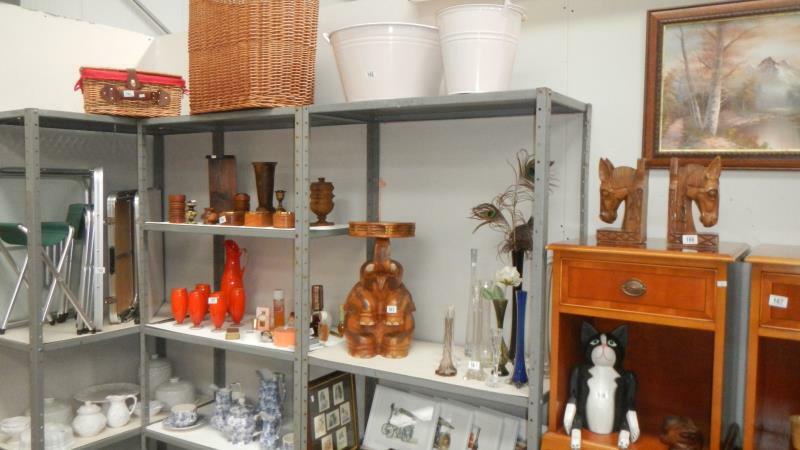 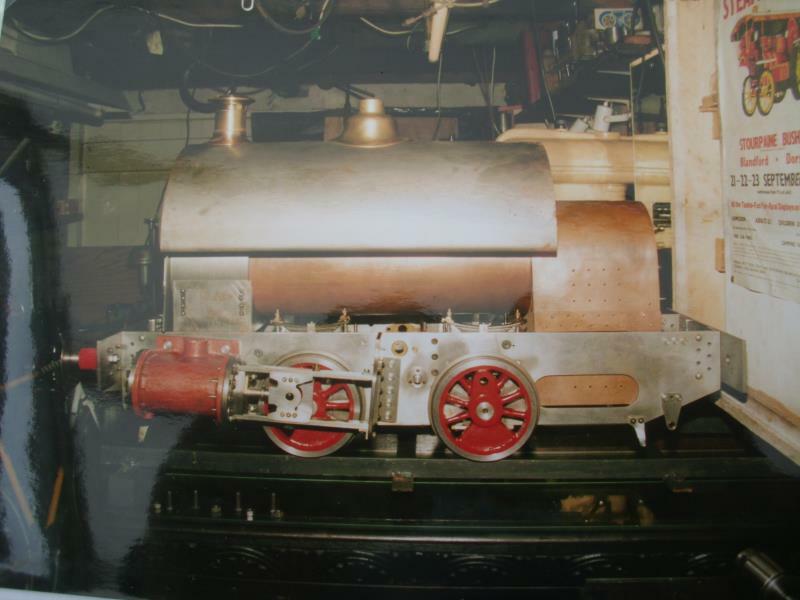 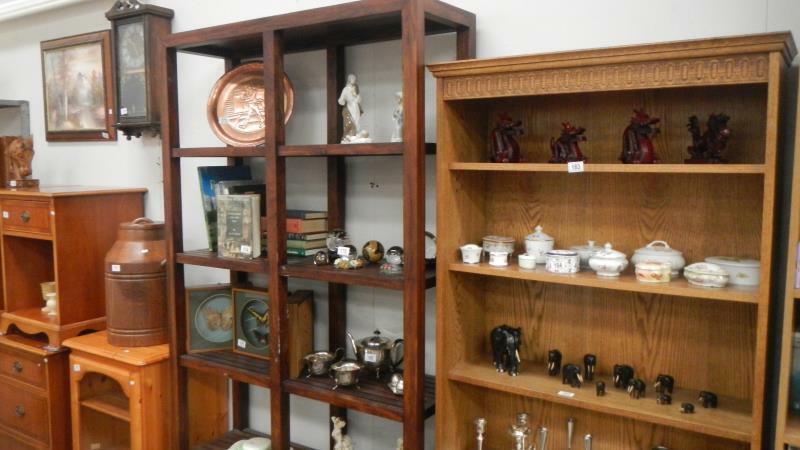 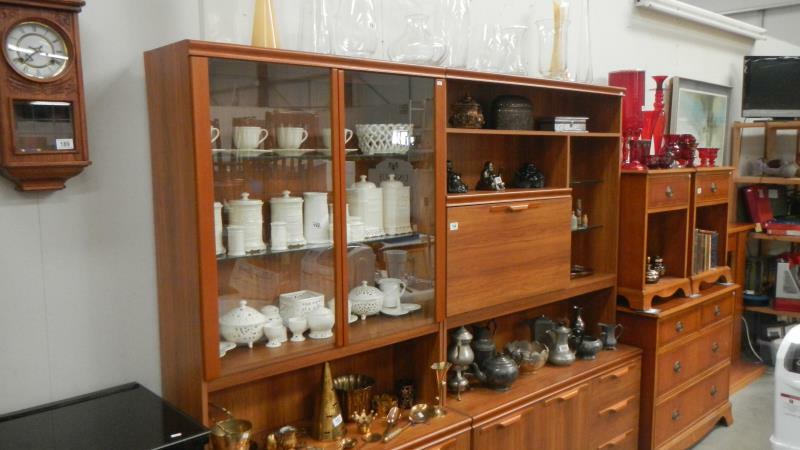 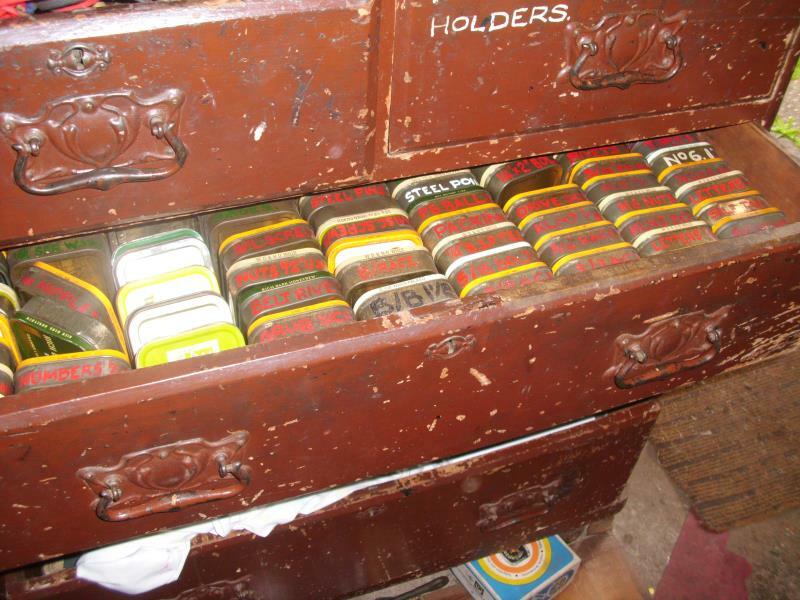 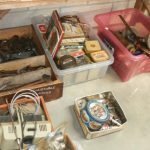 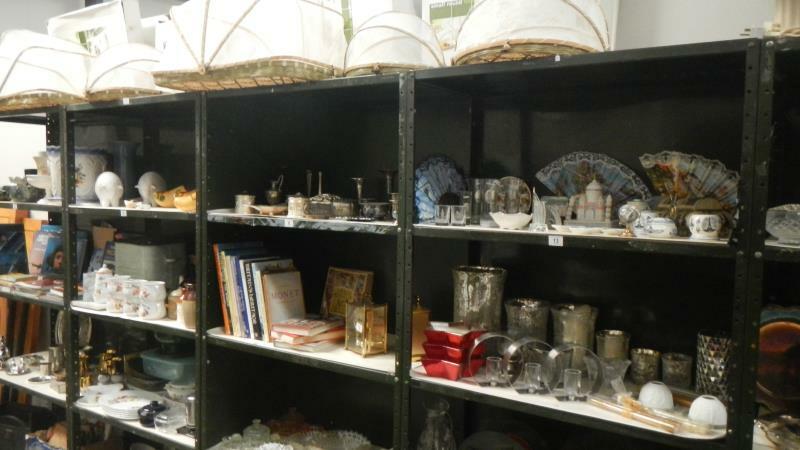 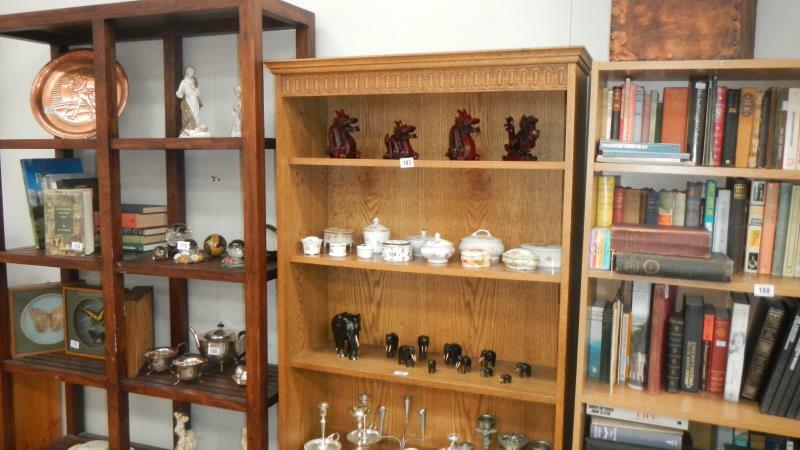 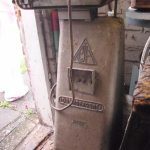 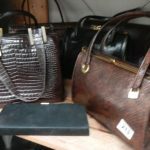 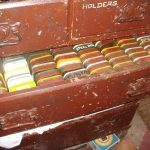 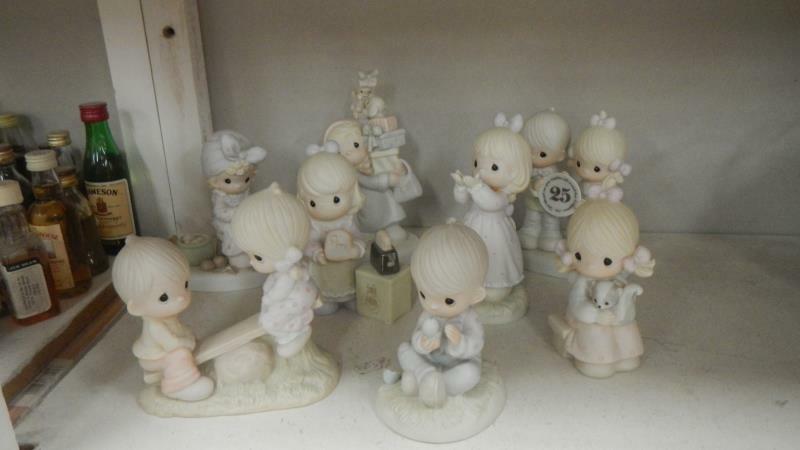 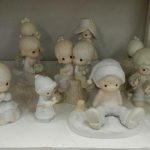 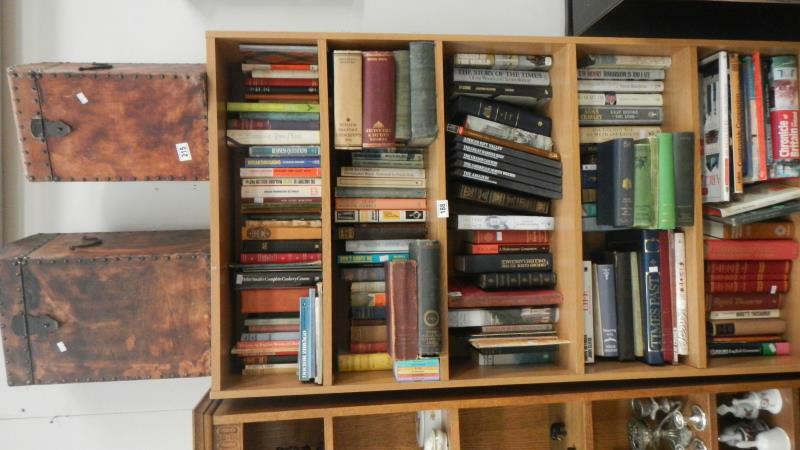 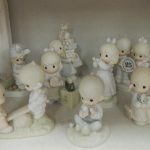 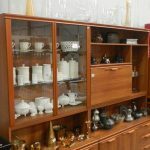 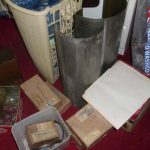 Over 600 lots of Antiques, furniture, collectables and general items. 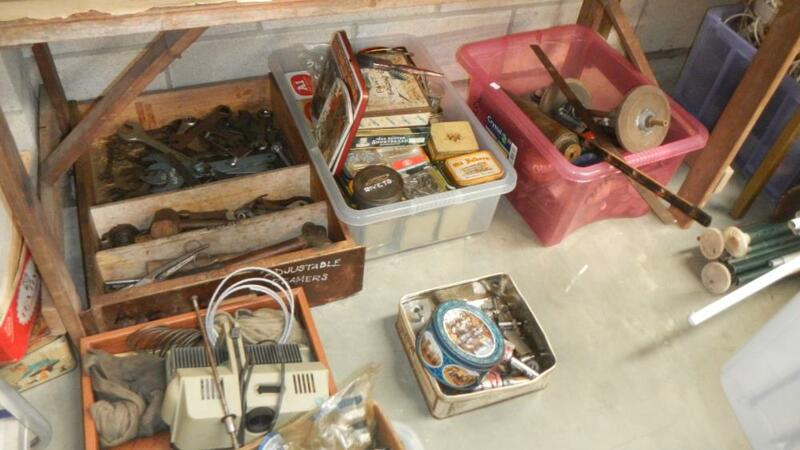 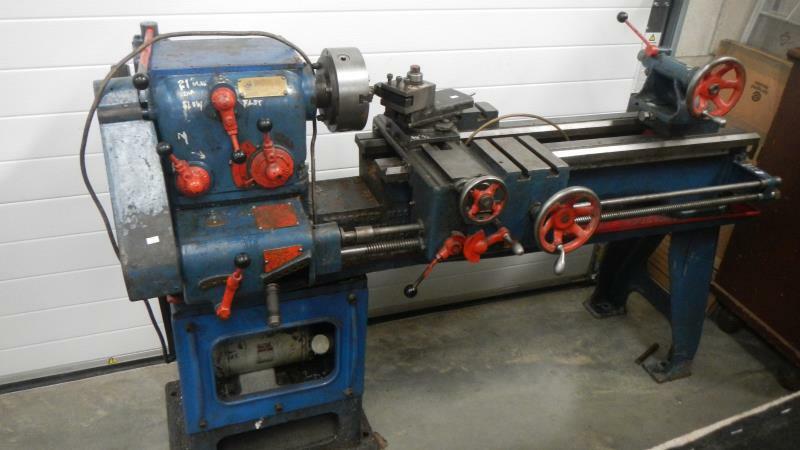 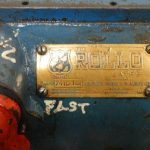 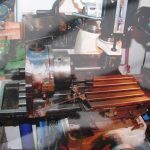 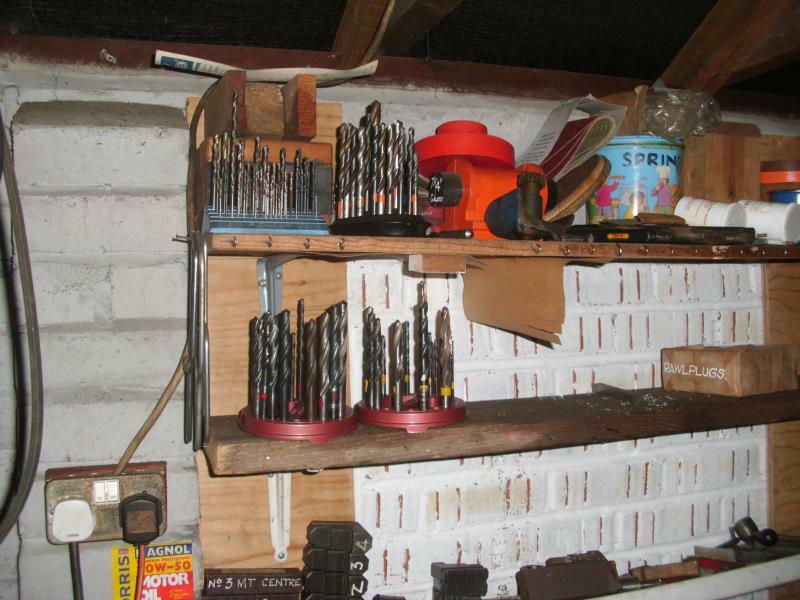 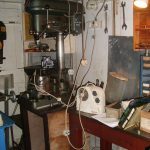 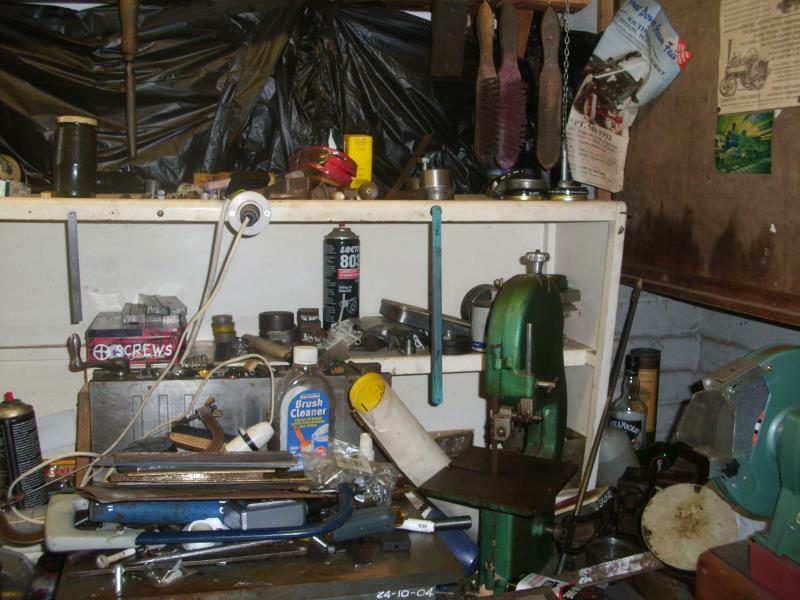 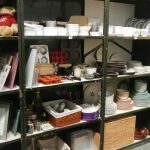 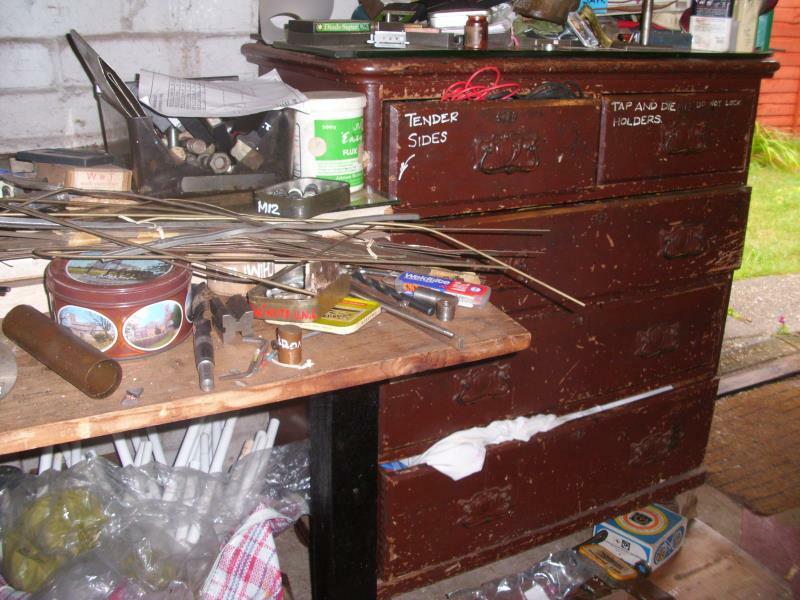 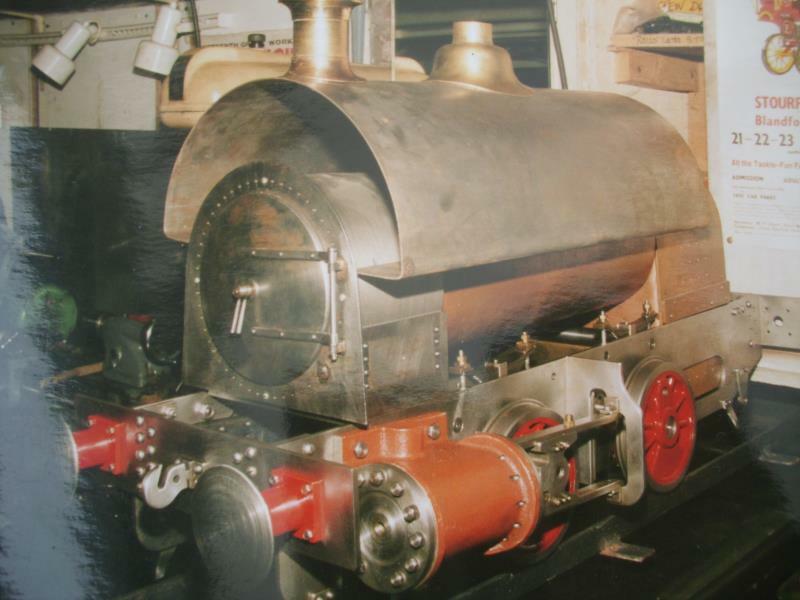 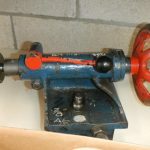 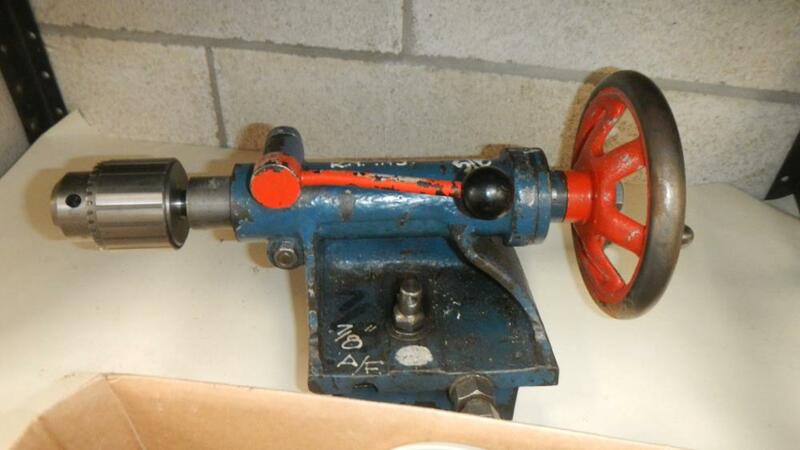 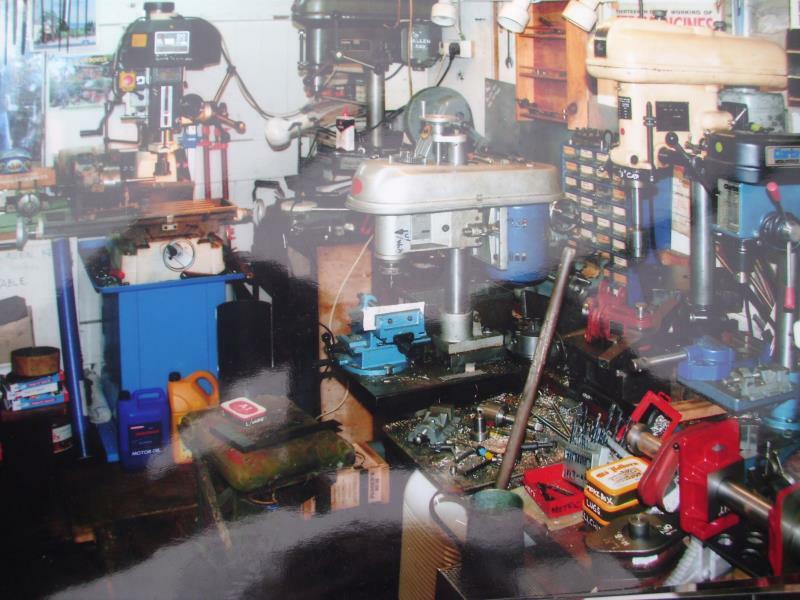 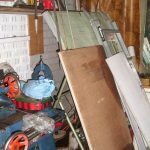 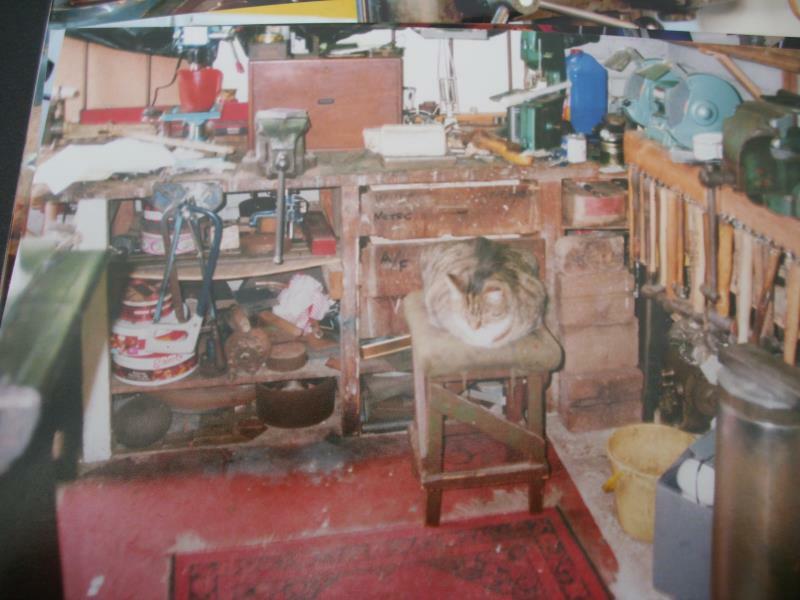 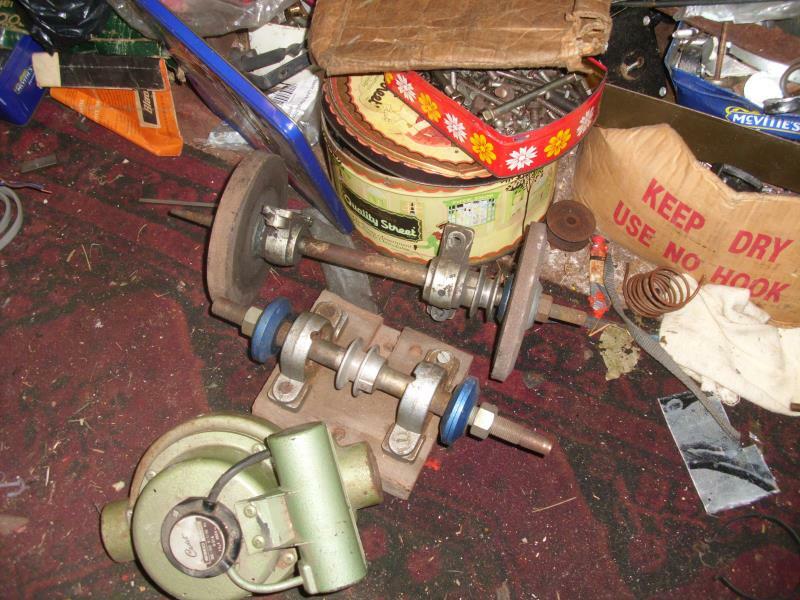 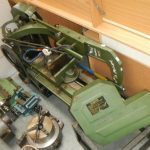 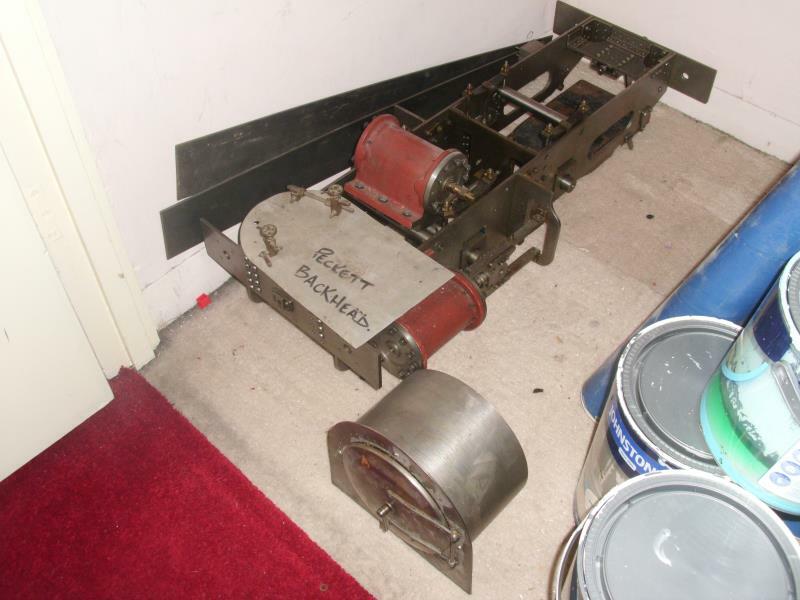 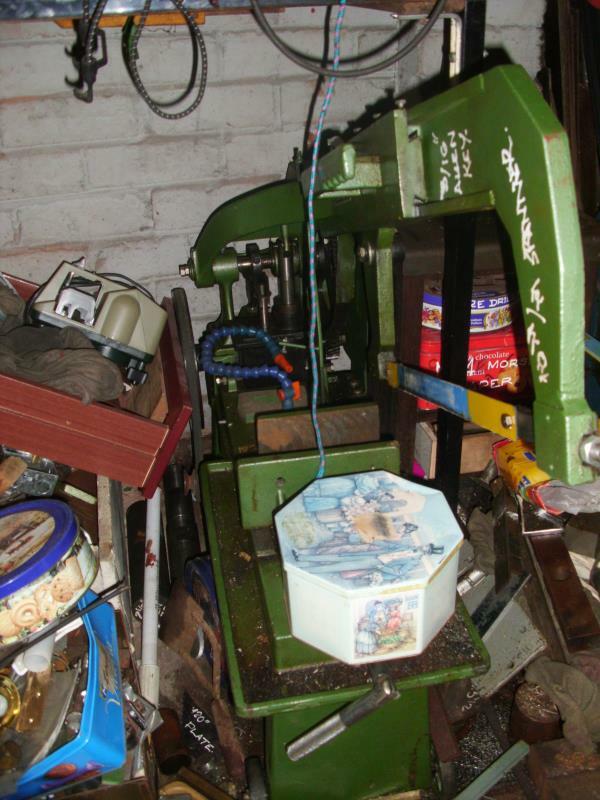 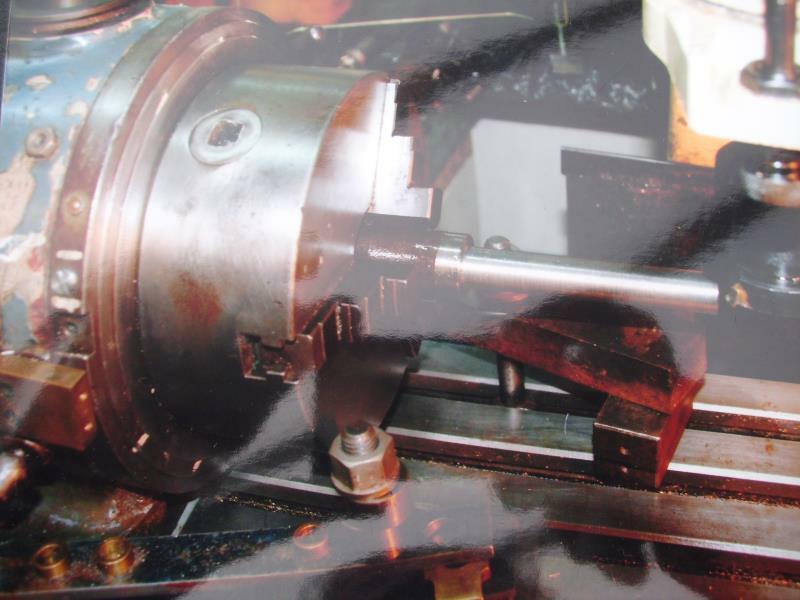 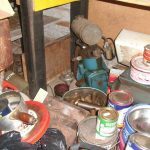 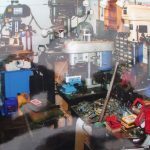 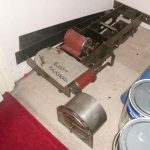 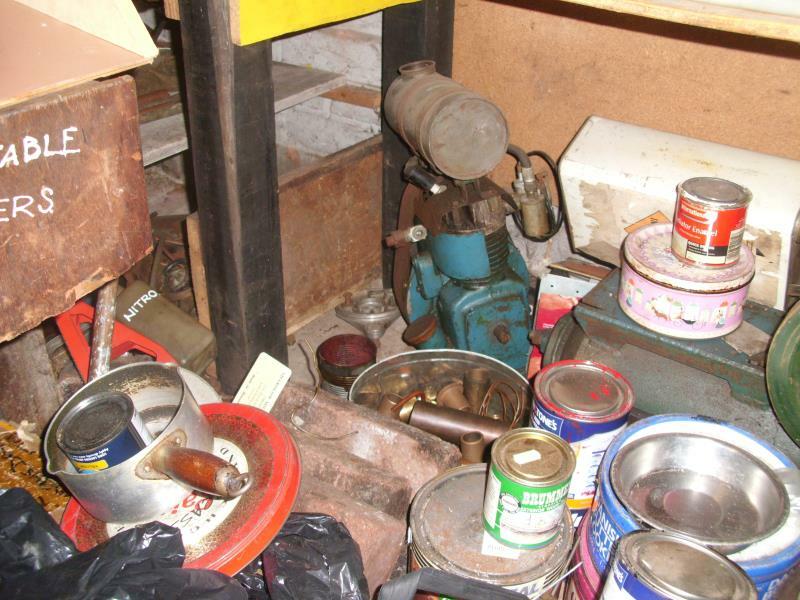 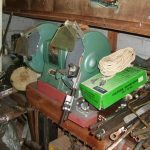 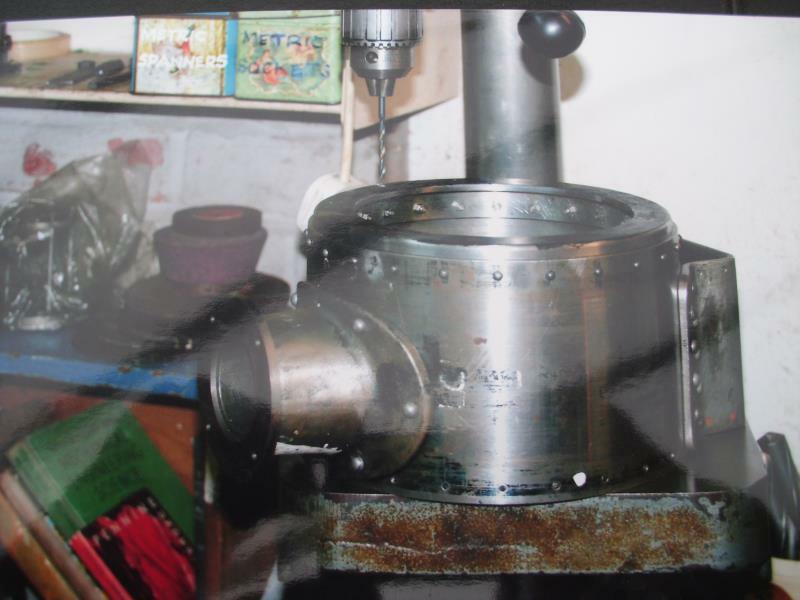 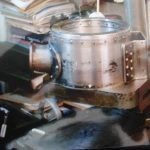 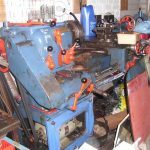 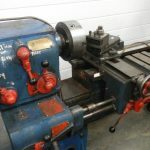 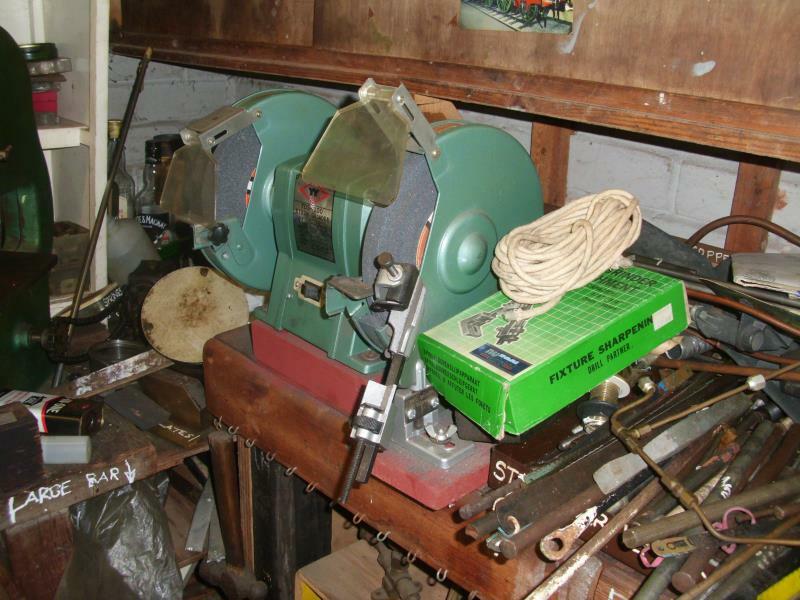 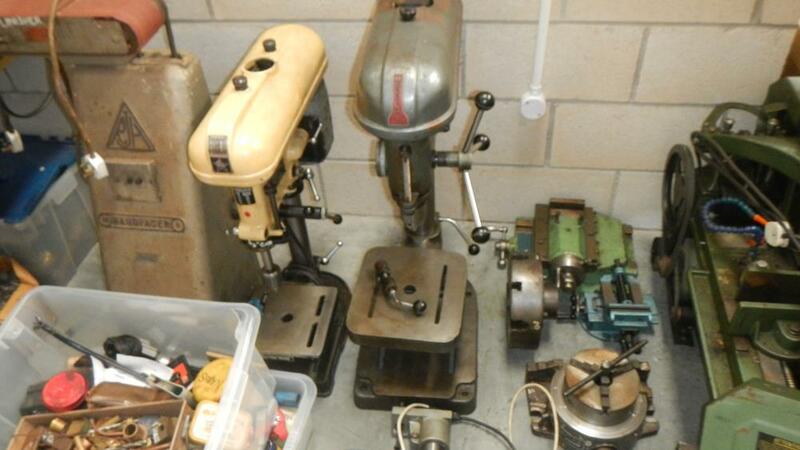 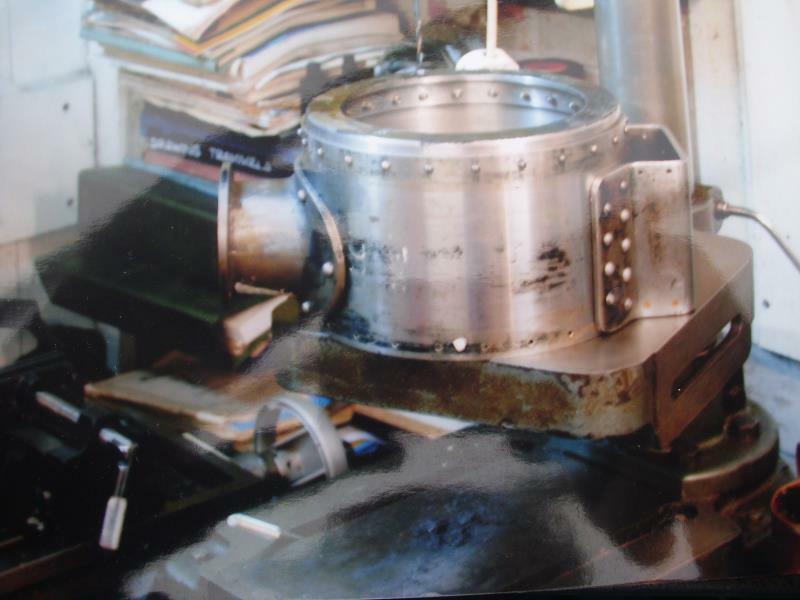 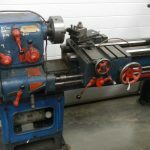 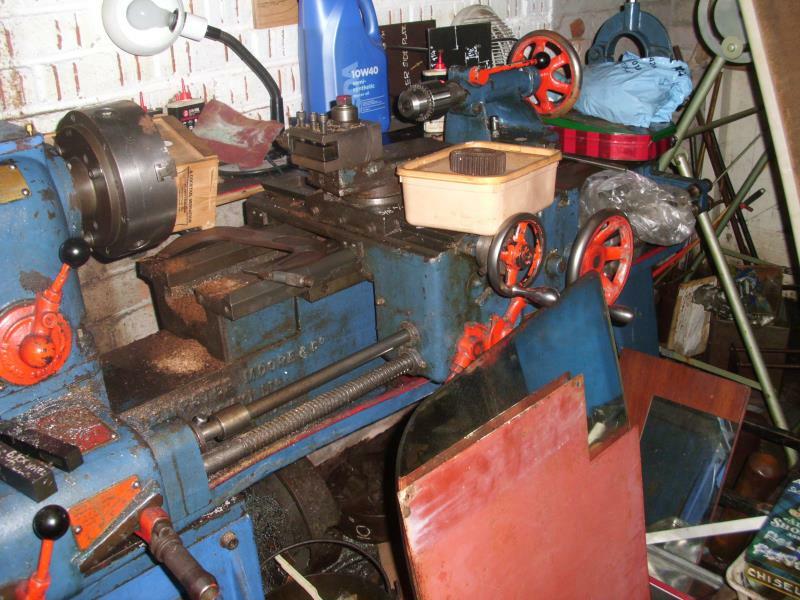 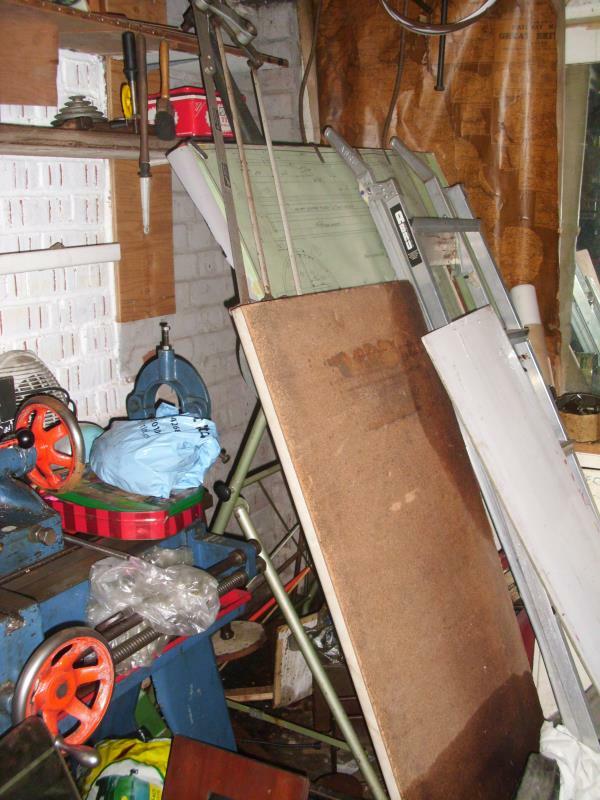 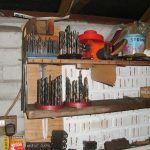 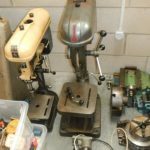 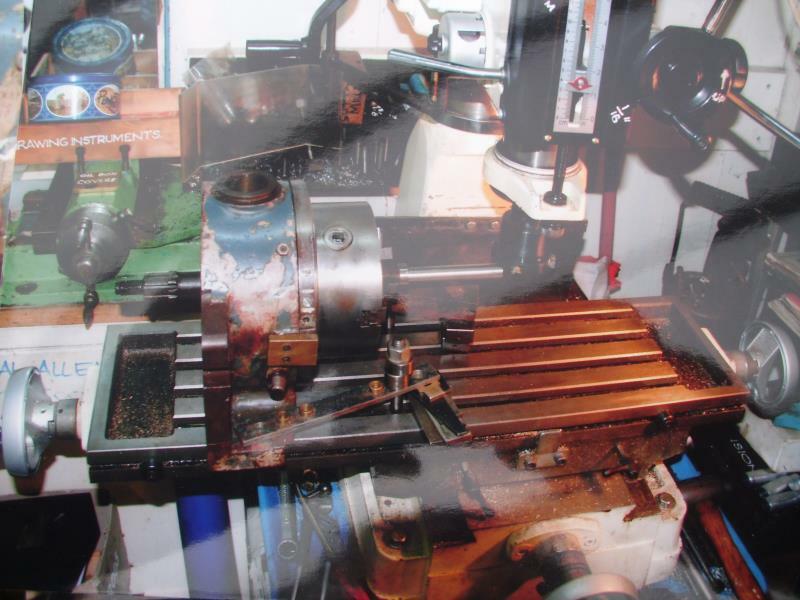 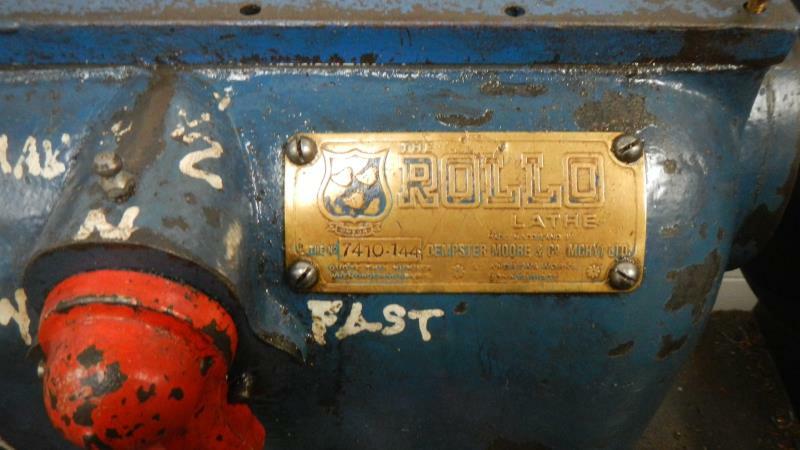 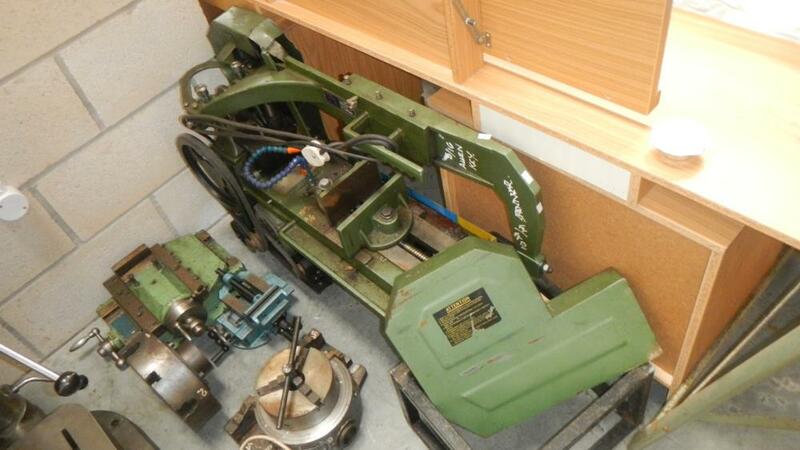 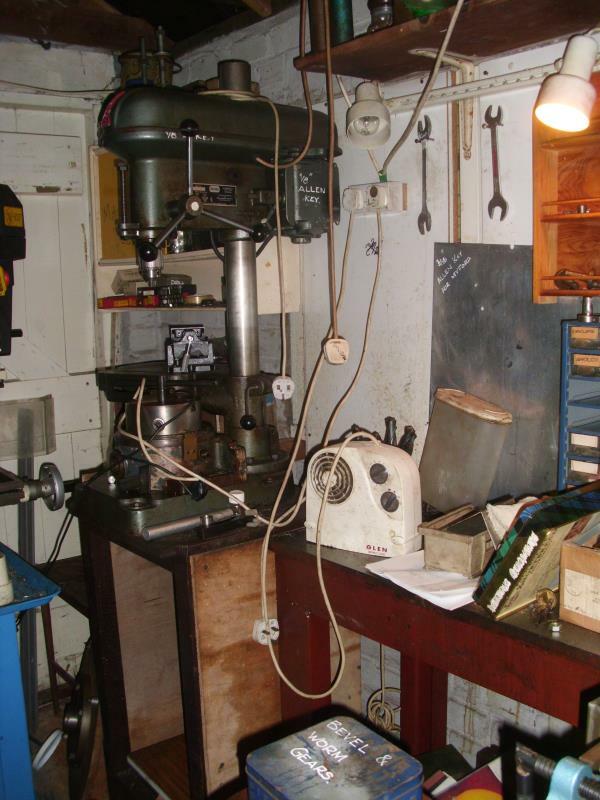 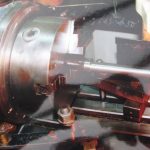 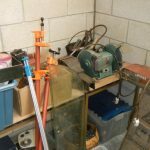 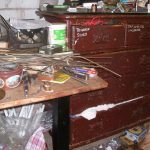 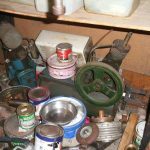 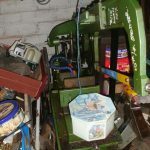 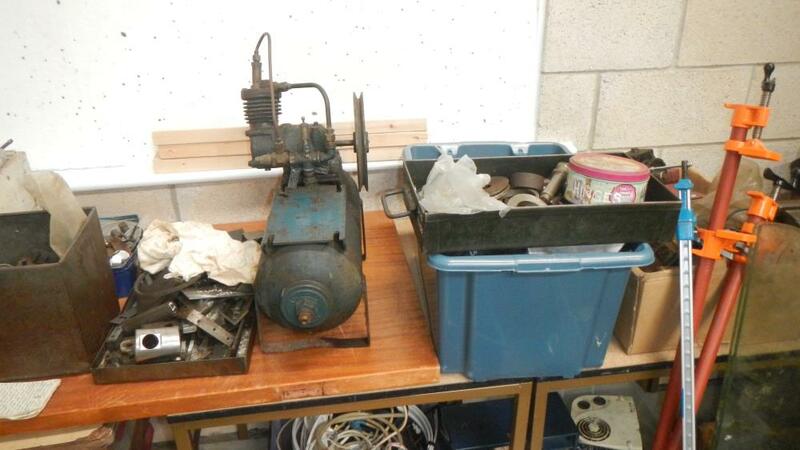 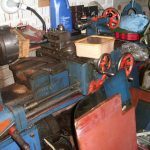 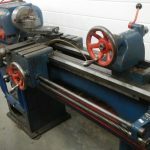 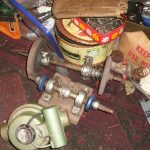 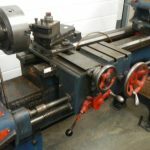 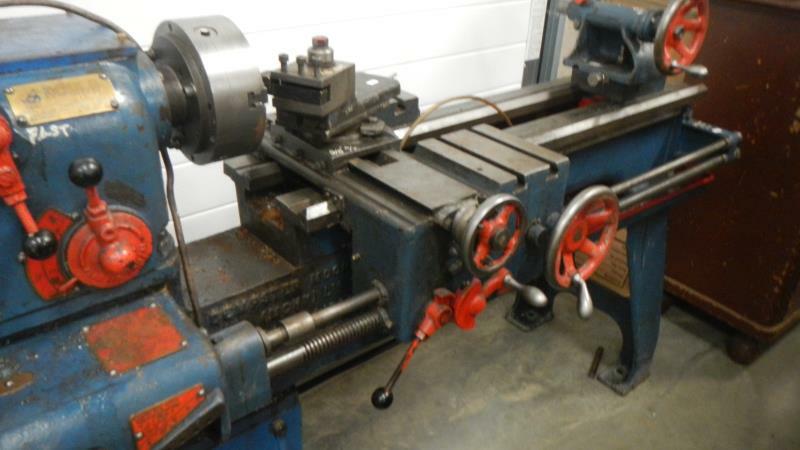 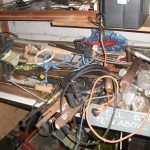 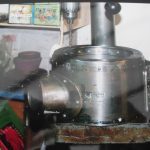 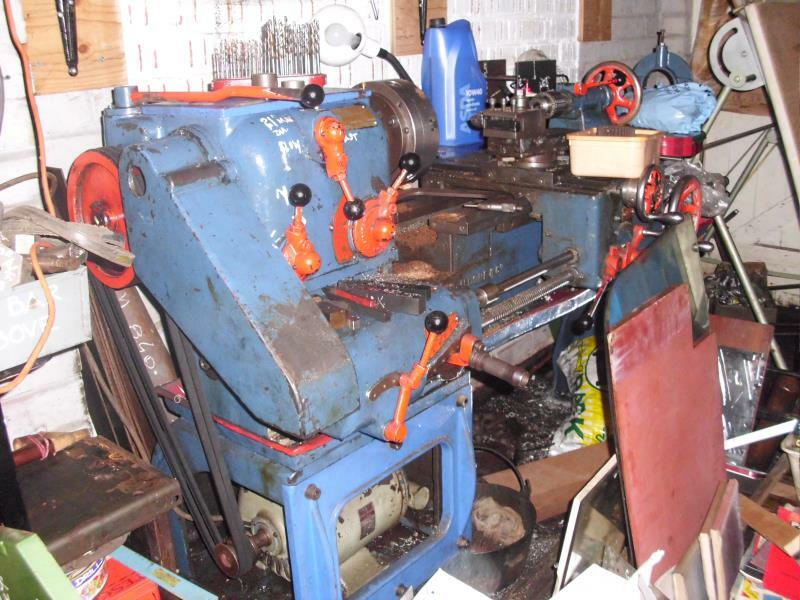 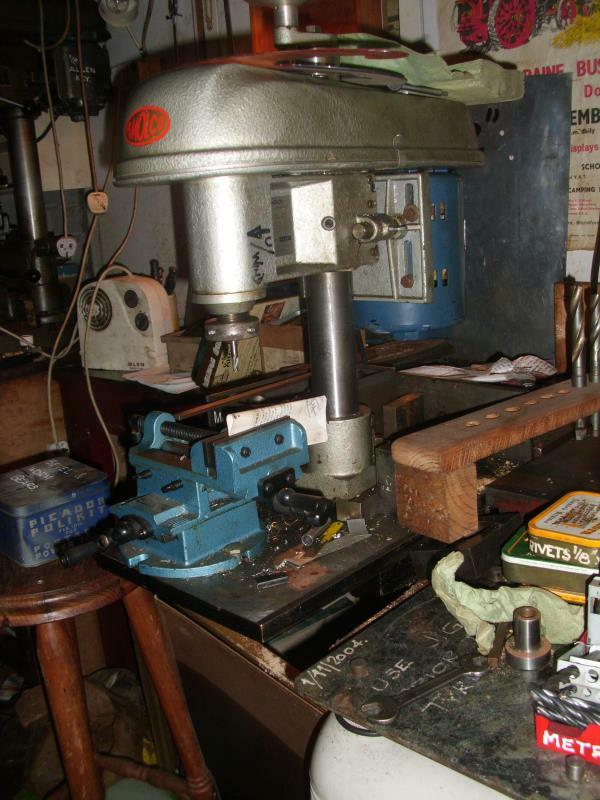 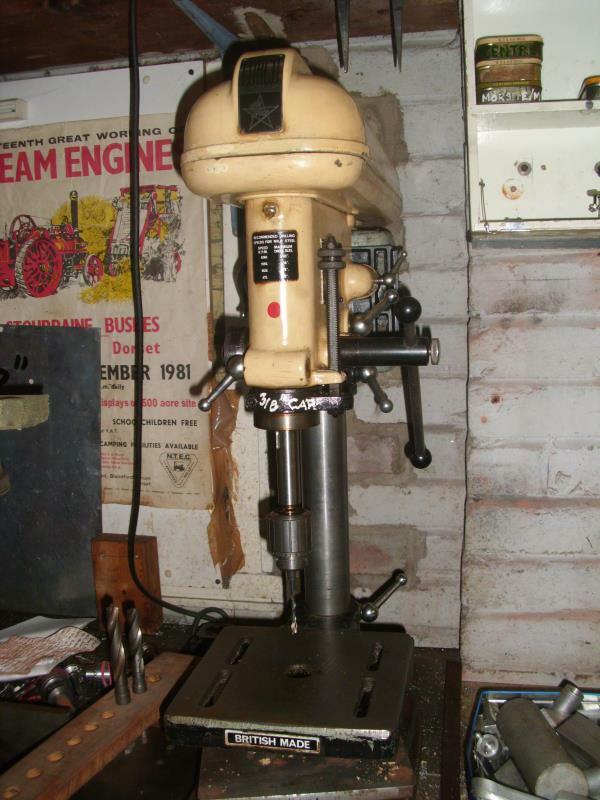 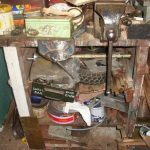 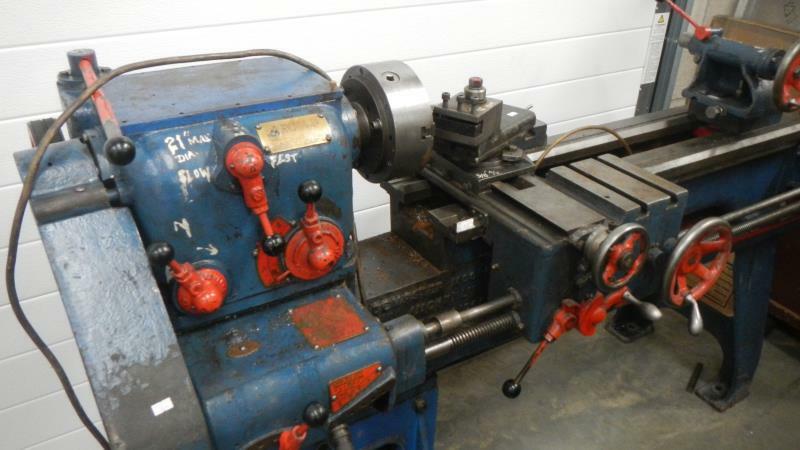 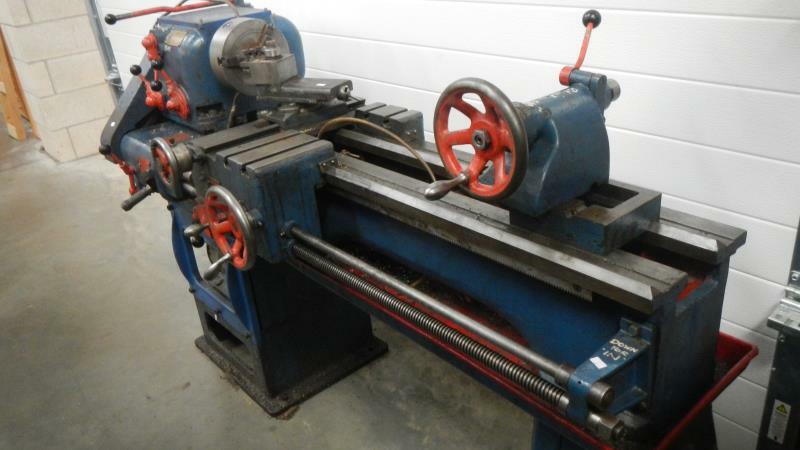 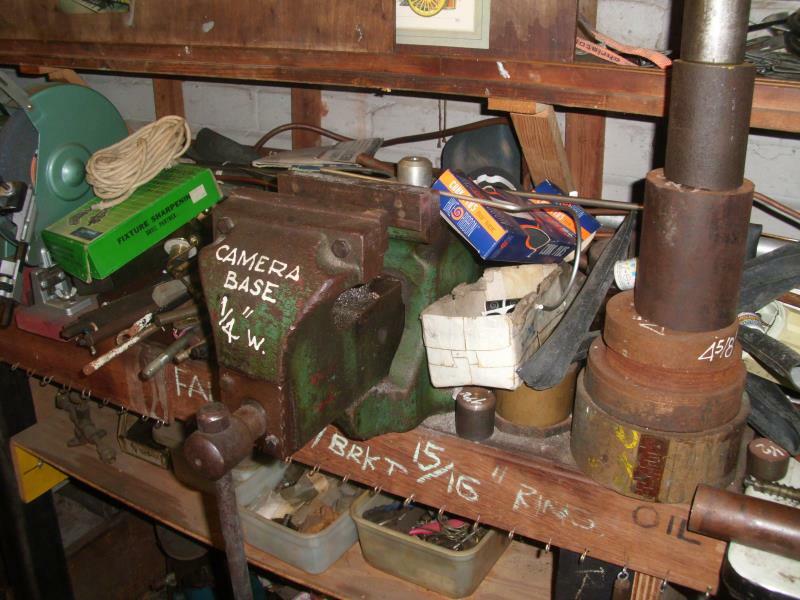 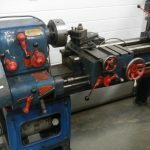 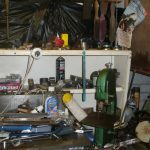 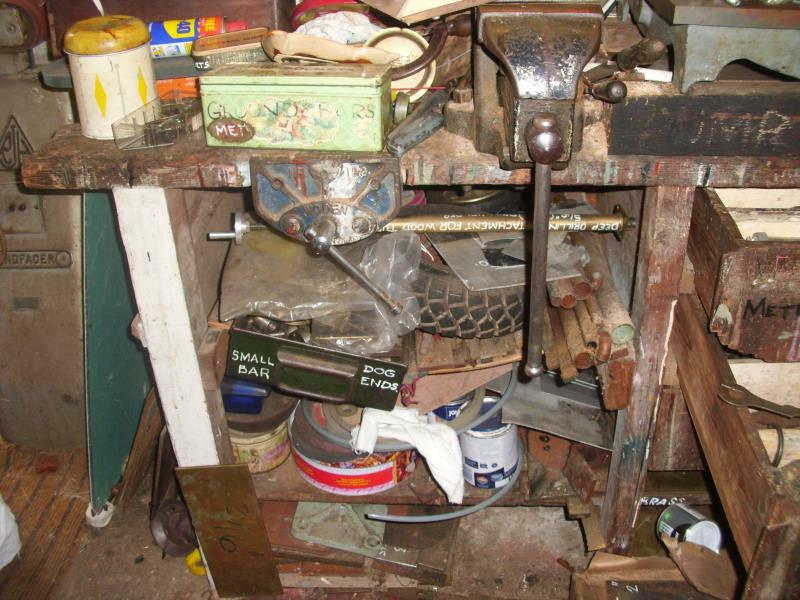 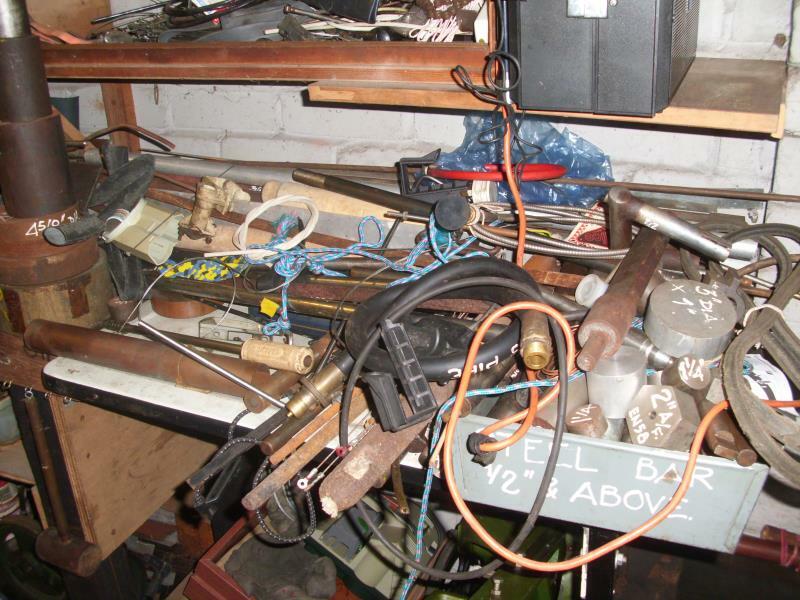 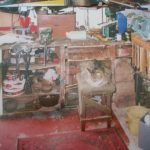 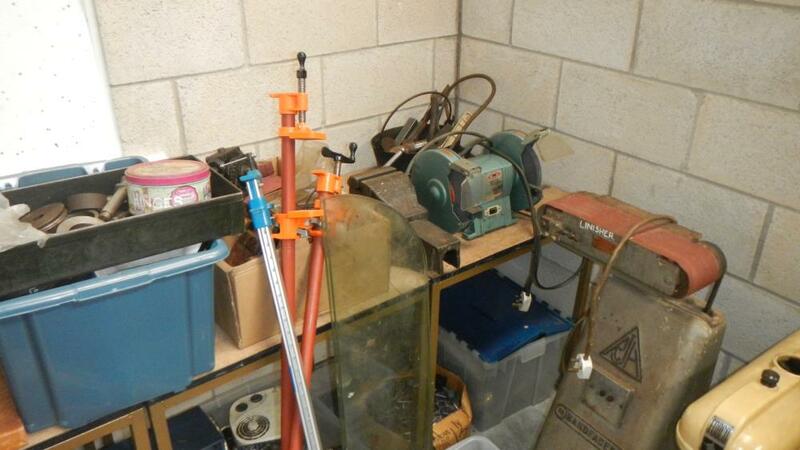 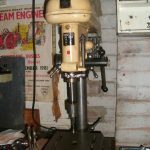 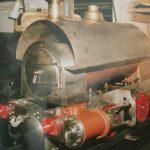 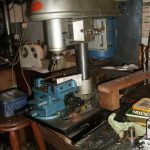 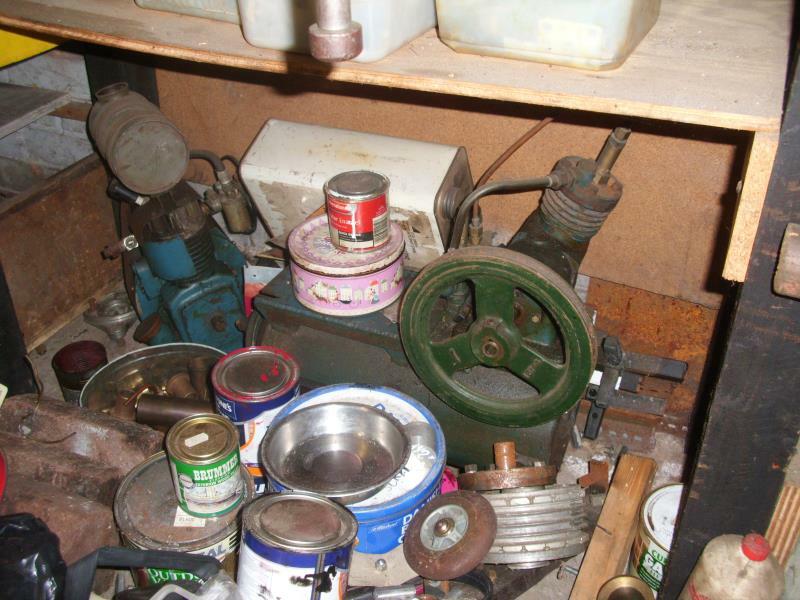 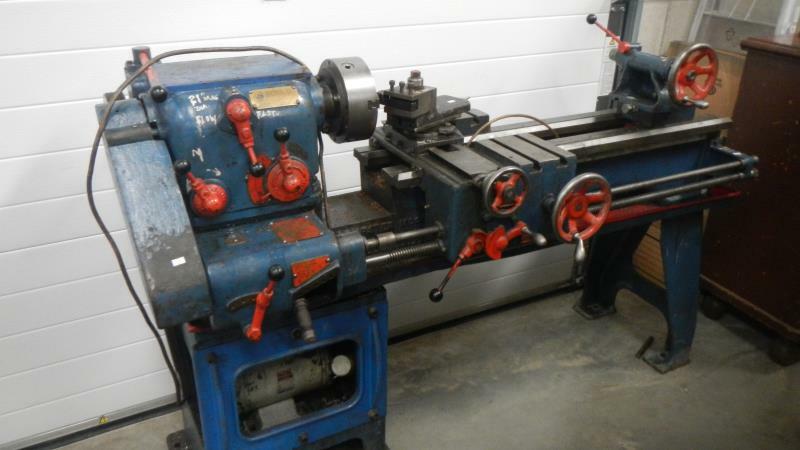 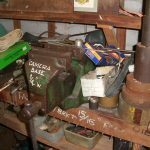 Including the contents of an engineering workshop including lathe, tools. 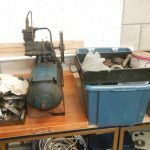 machines and more. 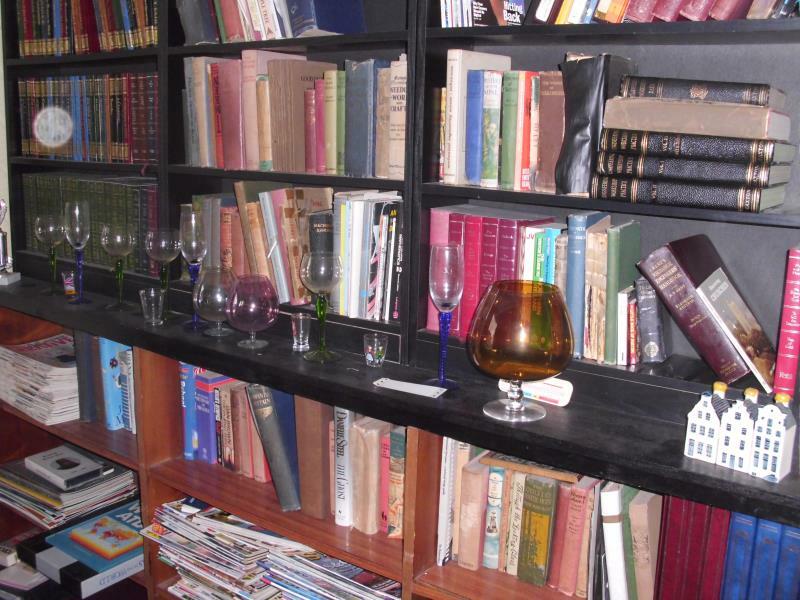 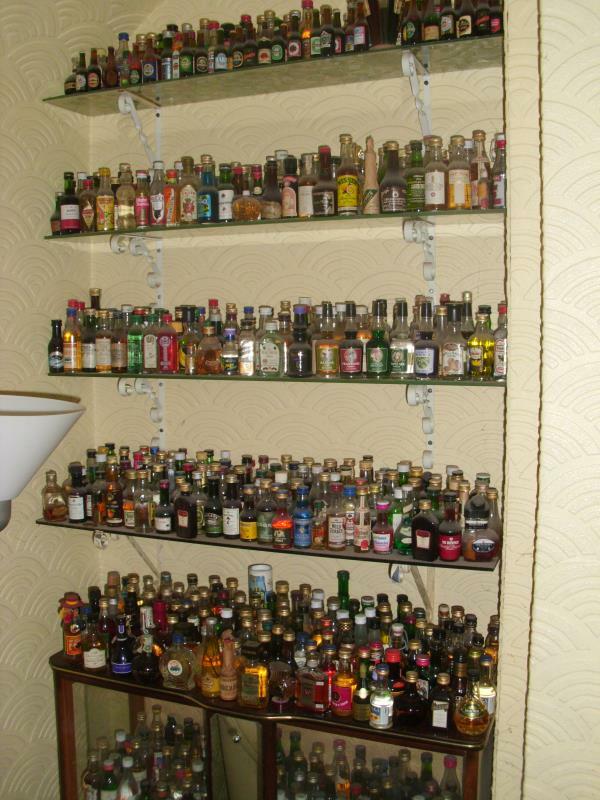 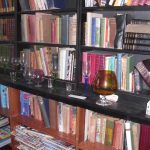 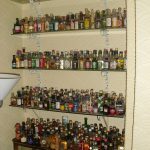 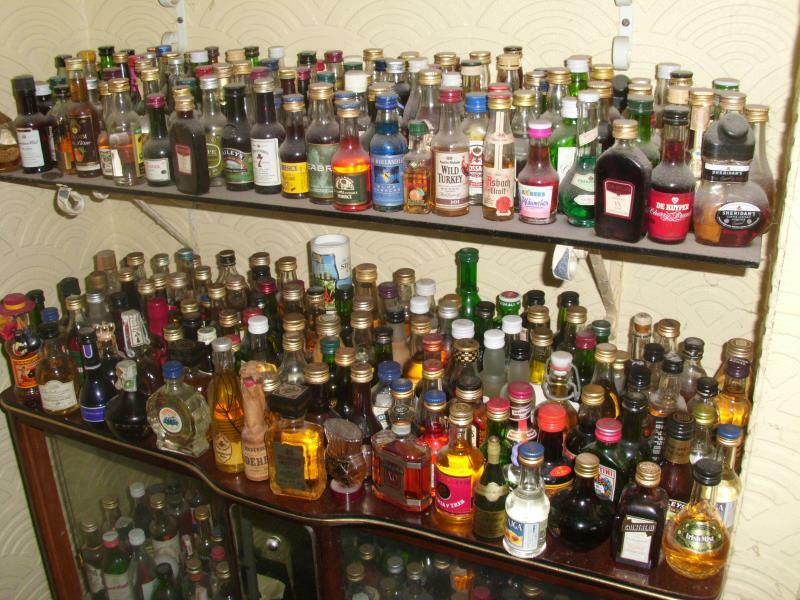 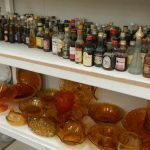 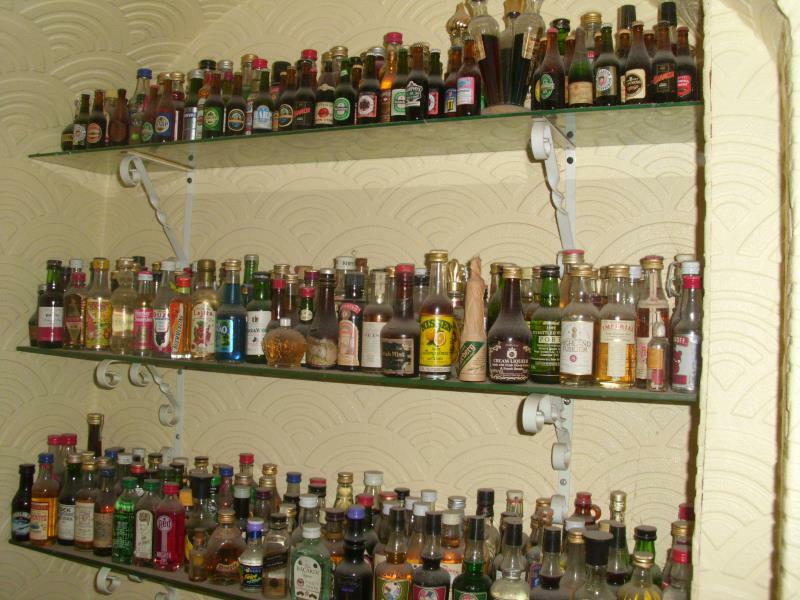 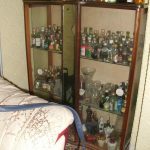 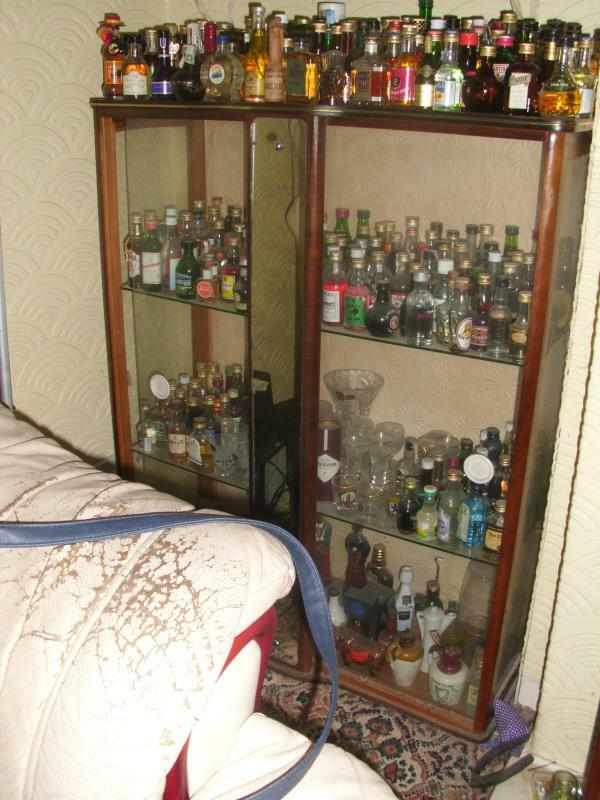 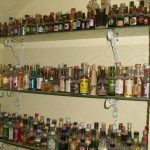 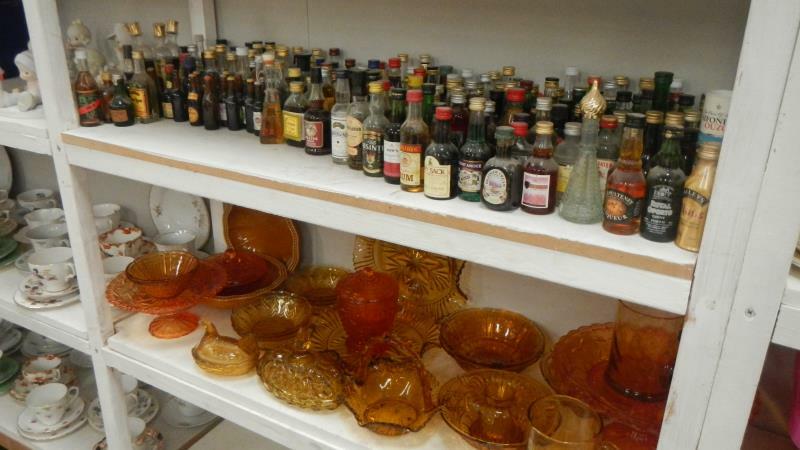 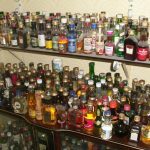 Including a collection of over 2,000 alcohol miniatures. 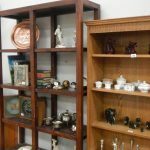 Also furniture including tables, desks, chairs etc; a collection of cameras; pottery and porcelain including Royal Albert Old Country Roses; a collection of Precious Moments figurines; Lladro; NAO; Royal Doulton; coins; brassware and metalware; an interesting collection of early educational film strips; glass, carnival glass and crystal; books; prints and paintings; DVDs, CDs; white goods; treen; vintage hats; costume jewellery; shells etc.